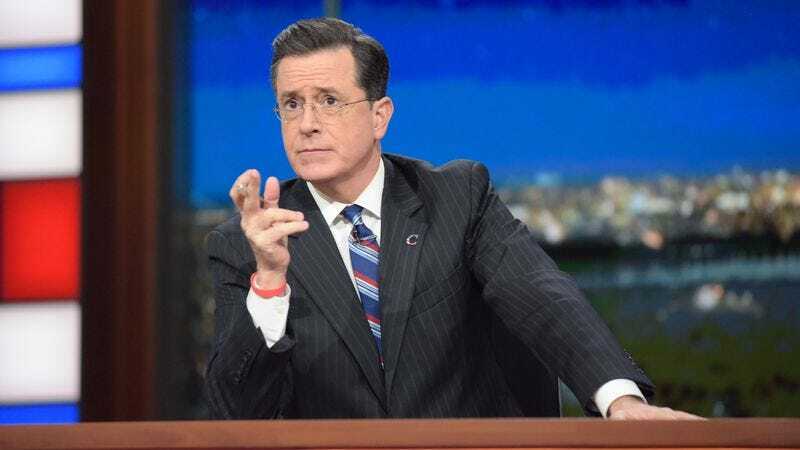 The Television Academy effused over Colbert with Colbert, with executive vice president Jack Sussman describing him as “the ultimate master of ceremonies with award-winning creative talents, and as we’ve seen the past few months, he has a fearless passion for live television. We look forward to honoring television’s best while entertaining audiences with the creative energy and sharp comedy of Stephen Colbert.” Well, as long as they all agree. The 69th Primetime Emmys will air Sunday, September 17 at 8 p.m. ET on CBS.